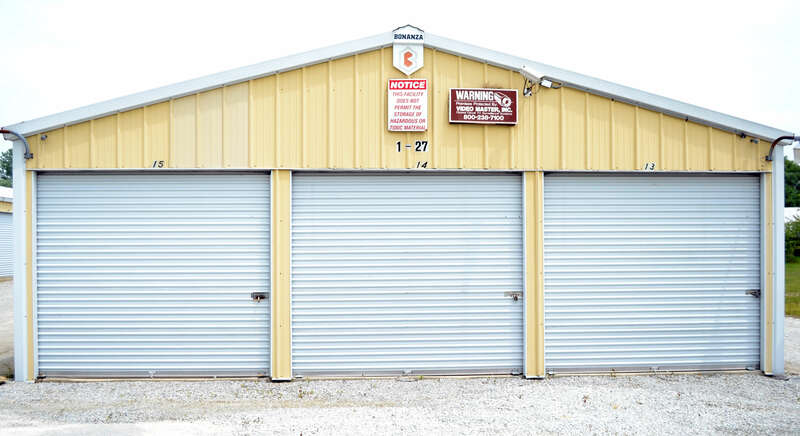 Peotone Storage is conveniently located in Peotone, IL. We have everything to accommodate your storage needs! We will beat any competitor's price! Our facility is clean, well lit, and available to you at any time, 24 hours a day. Access your unit on your schedule. 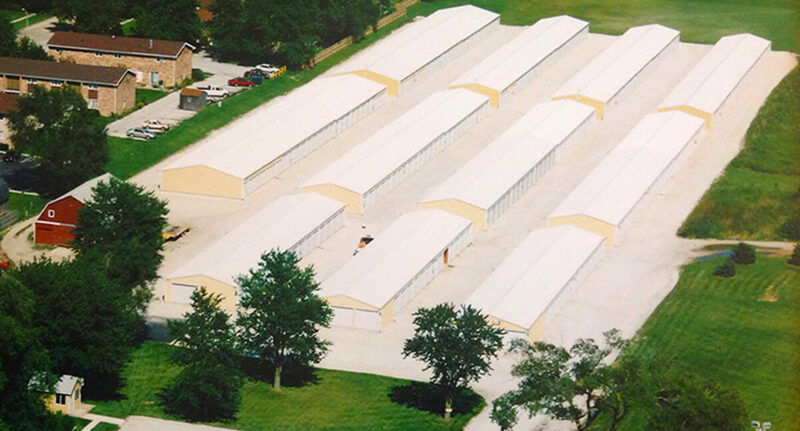 We have a variety of different size units to accommodate your needs, as well as room for boat or vehicle storage. We also offer use of a free 16-foot moving truck with all move-ins. Call Peotone Storage today for more information. Our Units feature over-sized doors, ceiling insulation, and recessed thresholds to keep water out. Our facility is clean and well lit. Access your unit on your schedule 24/7. We offer use of a free 16-foot moving truck with all move-ins. We pay for the gas! It has a ramp, moving blankets, moving dollies and tie down straps for your convenience. The Lowest Prices Around Checkmate. We offer the lowest prices around and will beat any compeditors price! Free truck rental with any size unit rented. 16’ box truck with “Grandma’s Attic”, 12’ ramp, carts, tie downs and moving pads. WE EVEN BUY THE GAS! Lowest prices. We guarantee to beat any competitor’s price. 10 x 5 $45 This size unit is perfect for storing misc. boxes or a motorcycle.